We’ve been following the career of Sydney R&B performer Faydee for a couple of years now and as the handsome performer continues to notch up the ‘Likes’ and followers on Facebook and Twitter, the quality of his material continues to make great strides forward. 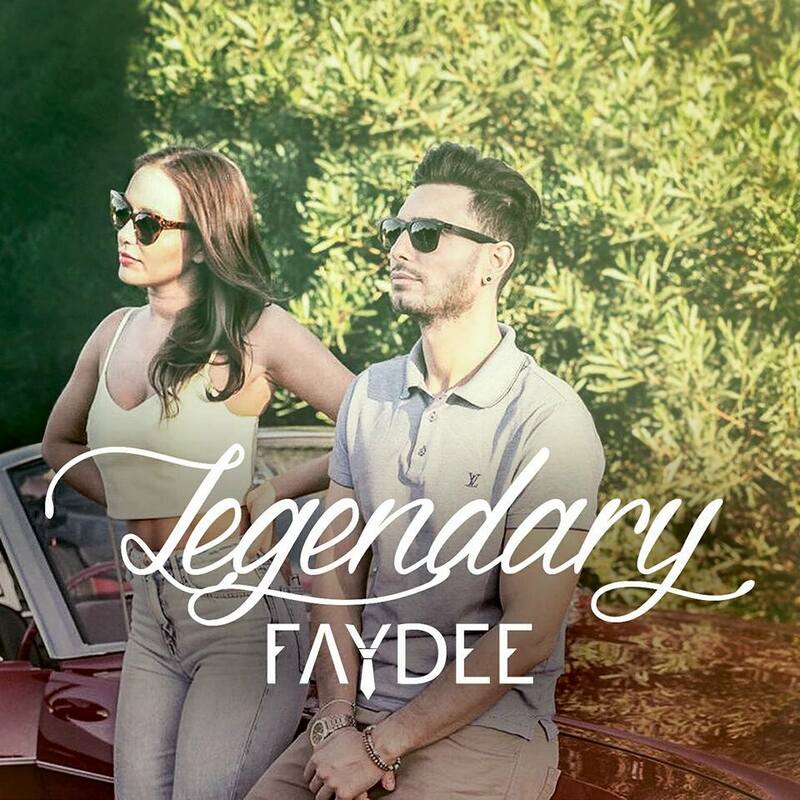 His latest single is ‘Legendary’, which performs the role of lead single and title track for his brand new EP, released across the planet digitally yesterday. It’s a feel-good, summery pop track with Latin and Eastern European influences, which sets the scene for the rest of the EP, which the singer said on his social media recently, he hopes will “make you feel like summer all year”.